In 1979, Diane Keaton was the quirky star of Woody Allen’s B&W love letter to New York City, "Manhattan." 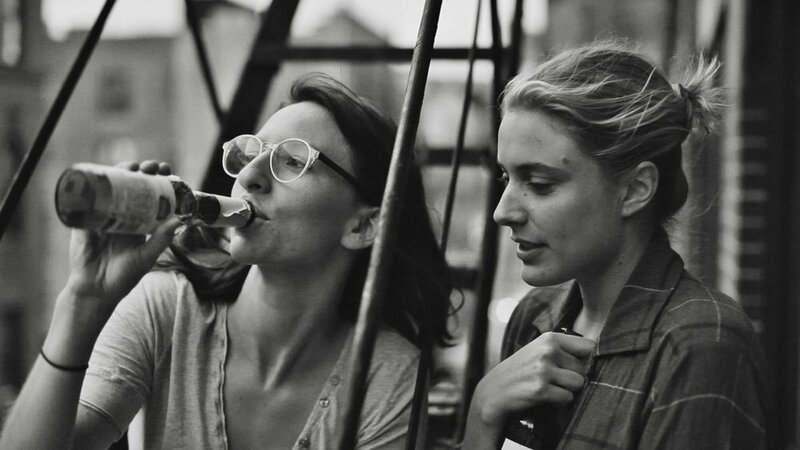 35 years later, the city is the same -- and so is the black and white photography -- but the quirky star is Greta Gerwig, in director Noah Baumbach's "Frances Ha." Plus, the Top 5 Contemporary Black & White Films... Your analyst Donnie really wants you to listen. 1:12-21:32 - Review: "Frances Ha"
Music: She & Him, "I've Got Your Number, Son"
Music: She & Him, "Turn to White"
- Josh's review of "Frances Ha"
- Letterboxd: "Behind the Candelabra"